New York Chinatown Food Tour with a New Yorker! NOTE from Sincerely Ophelia: Due to personal reasons, I’m taking a break from the blog this week. 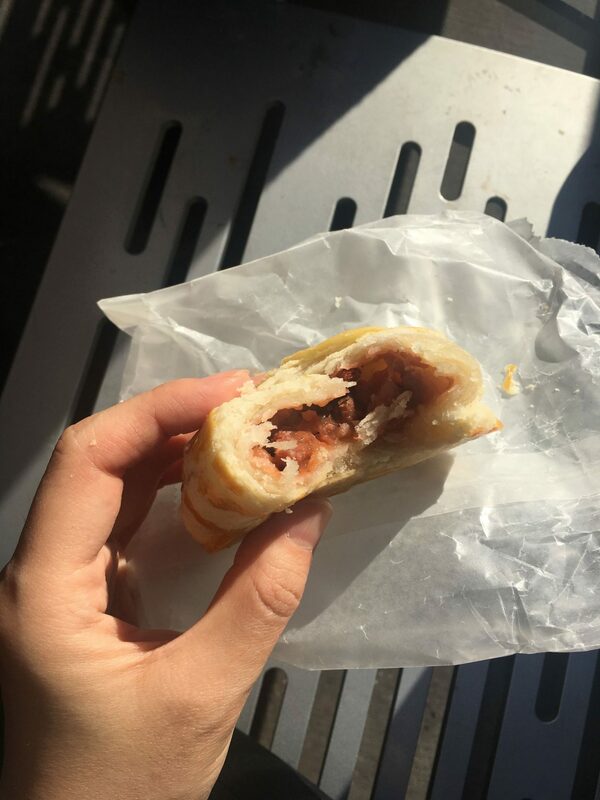 However, the ever so lovely Christina has brought you guys this lovely guest post about her recent food tour in New York’s Chinatown! 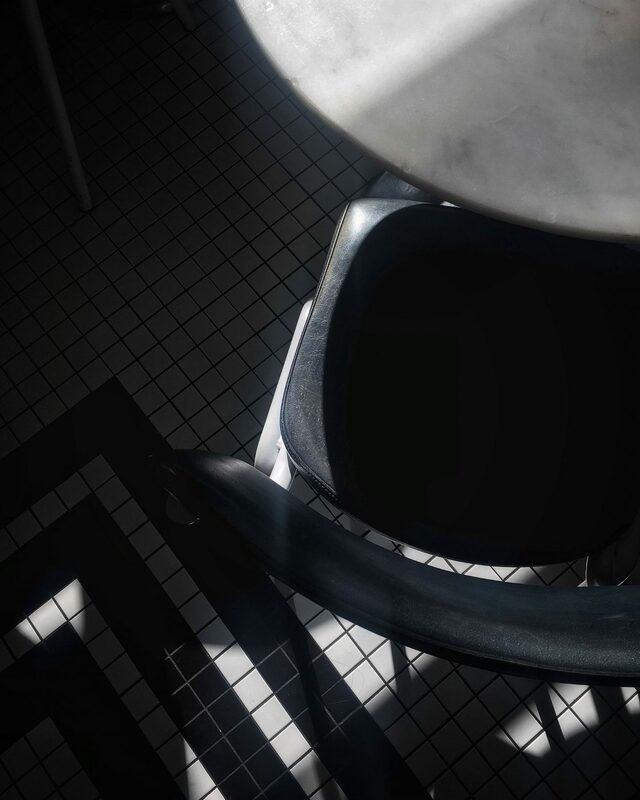 Enjoy the journey and have a bon appétit read! Having grown up with Chinese food, I usually steer away from them when I go out. There are too many new cuisines I have yet to try, and “to be perfectly candid,” as Rosa famously said, the selection in New York really isn’t that great. The past few years have advanced the evolution of Chinese food, but like our own evolution, we still have a long way to go. Unlike American restaurants where a sous chef can relatively take over the head chef’s duties should there be an absence, Chinese cuisines rely on the head chef, and him alone for flavor profiles. We all know restaurant kitchens can get heated, both figuratively and emotionally. The only way to learn a head chef’s techniques is by thieving, and trust me when I say chefs guard their secrets with their lives. You can’t cook Chinese food by measuring “2 tablespoons of sugar,” or “1 teaspoon of sesame oil.” It’s all about experience and taste buds. Chinese food isn’t gentrified cooking. If that’s what you are doing, you are doing it wrong. Panda Express-esque take out joints. General Tsao, chicken with broccoli, spring rolls, etc. This is unfortunately the most common view of such a diverse cuisine. Szechuan – Mapo tofu, wontons in spicy sauce, dandan noodles. They are famous for their tongue numbing spices. This is the fastest growing type in New York, the most recent was rewarded three stars from New York Times. Northern china – the infamous Xi’an, with hand pulled noodles, and lamb. Loads of lamb. Cantonese – Seafood with Xo sauce, wonton with egg noodles. Roasted pork. Aka Chinatown. Xiao long bao – It’s not a type of cuisine, but it has become so popular that it deserves its own category. Because who doesn’t like little pouches of thinned skin goodness, with glorious fat oozing out? With immigrants and tourists flocking on a daily basis, garbage carelessly tossed on the ground, Chinatown has had a bad rep since the beginning of time. I’ll be the first to admit that while it is less than few blocks from Soho, I rarely trek down. There are simply too much traffic to make it worthwhile. That is, until I get my cravings. The best banh mi is inside a jewelry store, where you simply must grab #1, roasted pork, and eat it straight away. In fact, put your whole face into the delicious mess, like I did. 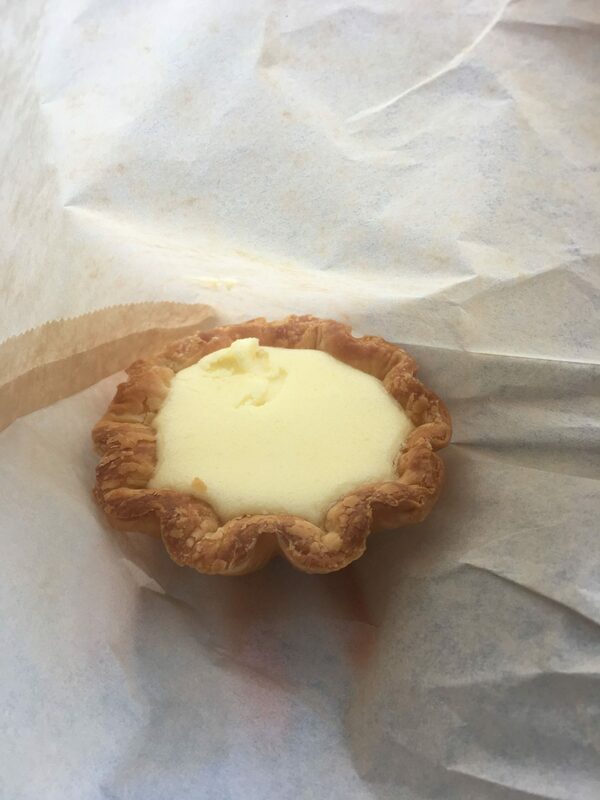 Few blocks away, you must have an egg tart, or 5. Disregard the terrible name(You can’t get more straight to the point than “Double Crispy Bakery” ); it’s the inside that counts. 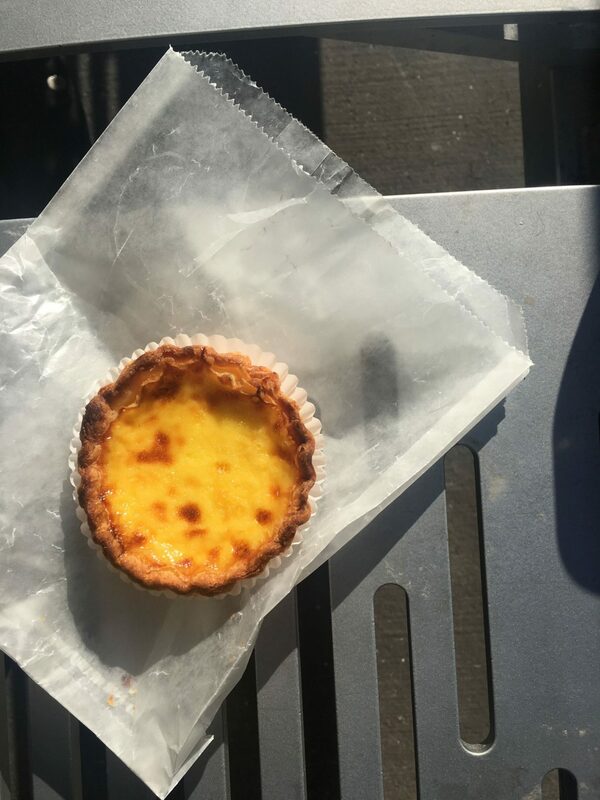 Famous for their Portuguese egg tarts, the milk tarts are also a treat. Still warm from the oven, the golden crust is still flaky. Take a dainty bite first to savor, and wolf down the rest. Because you still have 4 left. The char siu (roasted pork) bun is not to be missed either. A pineapple glaze topped the bread, and bits of caramelized pork are tucked underneath. Only years of experience can achieve these golden perfections. There is an inconspicuous, and frankly, battered looking stall next door. You’d see a dozen people lining up for what appeared to be white cubes. They are freshly made tofu. Soybeans not only tastes good, it practically reverses aging. This is the best place to get them. Still with me? Head to Keki Modern Cakes. Famous for their Japanese styled soufflé cheesecake and castella, the softest sponge cake. Their new individual tarts, aptly named “wow tarts,” actually made me utter “wow” out aloud. 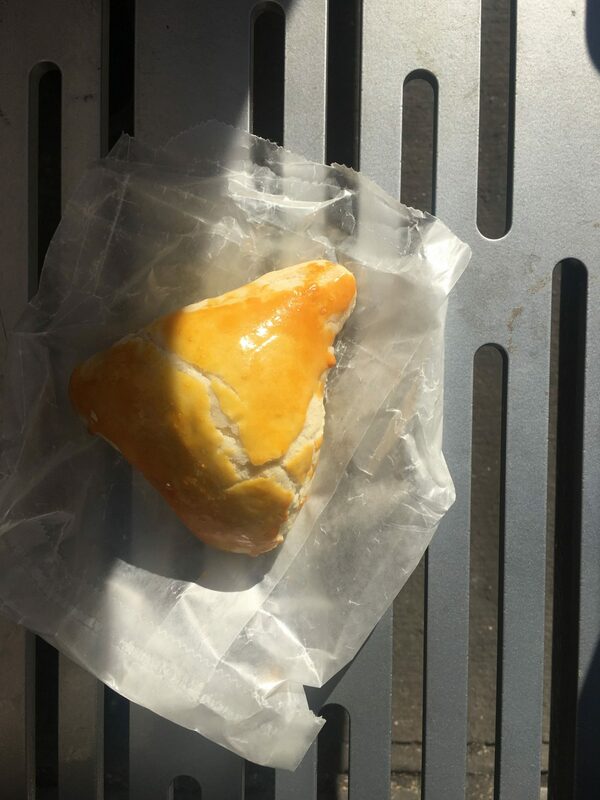 The crust is nothing to write home about (but imagine if they joined forces with the egg tart bakery. Unstoppable), but the filling is nice and gooey. The cheesecake’s richness is exemplified, but never overwhelmed. Chinatown is known as a cornucopia for cheap and outrageously delicious eats; upon a recent visit, I’ve discovered it is also a surprisingly great place to get coffee. 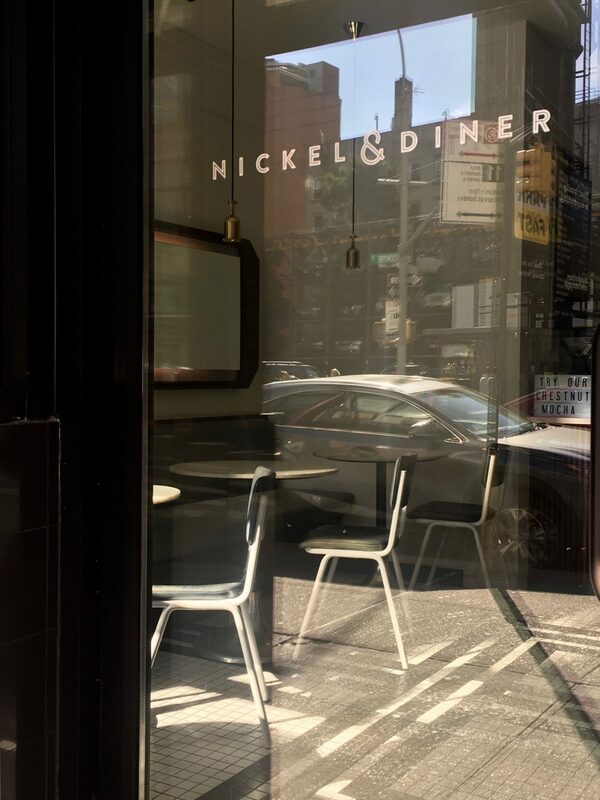 Nickel & Diner is more than just a diner; it is a place filled with stunning lights, and a great cup of joe. 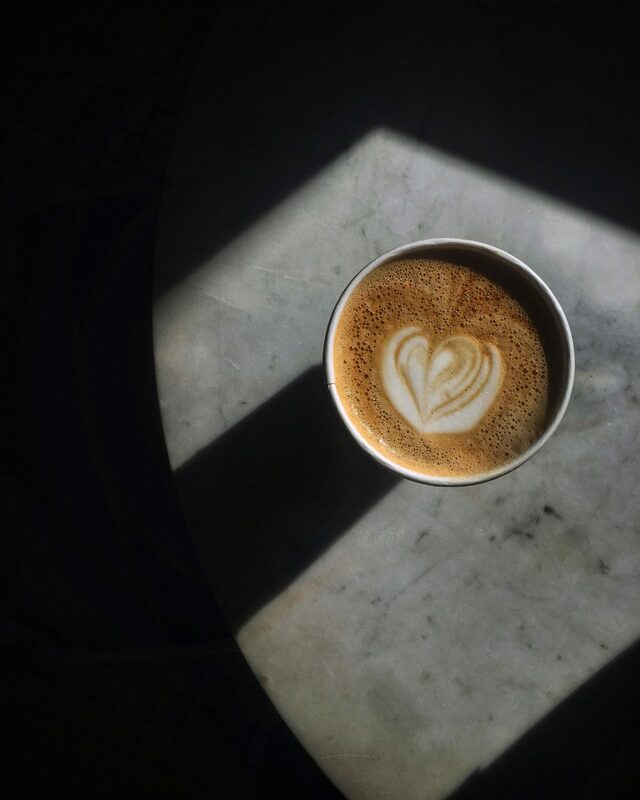 With coffee beans from Nobletree, and an experienced barista, my latte is sinfully rich, even without any syrup. They also have a chestnut mocha special, and that beats pumpkin spice any day in my book. Chinatown is changing, thanks to the new generation who are revolutionizing and challenging the boundaries of Chinese food. Their entrepreneur ideas (many of them revolving ice cream, incidentally) and brevity generated a huge following on social media, and encouraged economic growth. Chinatown is an example that the past and the future can be on the same block. 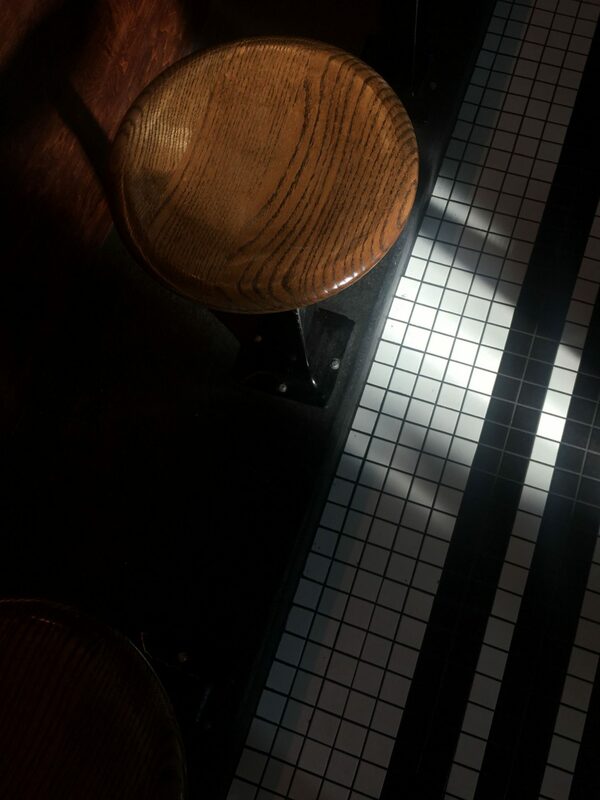 It is both a place to get $2 peanut noodles, and a $26 steak and frites. It may still be a slum, but it is ours to protect. This is a non-sponsored guest post. I love Cantonese food. I have to agree that Xiao Long Bao is extremely popular these days. It’s really tasty! I love egg tarts too. Yes! I love everything you mentioned as well! Yes Amber! That sounds great! There’s so many different Chinatowns. Def a must stop by whenever you visit a new city with one! I have always loved Chinese food. I have never been to China Town. I have been to New York but the city is so big and I was there for a short period of time so I could not see much of it. The food looks amazing! That sounds great! Glad you had a fun visit in NY. Hope you get to visit our Chinatown the next you drop by! Oh wow it sounds like there is some great ideas of places to eat in China Town, I would love to visit myself one day if I was to make it to New York. Oh my yummy yum this all lokos so delish! What a great list to work from if you are craving Chinese! This looks like such a cool tour. All of the food looks delicious. Oh I love Chinese food. Thanks for taking us on your little adventure! now u got me craving for some asian food and the portuguese tart! oooh i used to have them lots when i visited macau! I would love to try all of these places. I would definitely start with Keki Modern Cakes. The food looks so appetizing!! Nom Nom Nom!! Hope you have a great weekend!! All of your suggestions look fantastic and now I must have Chinese food. LOL! Thanks so much for giving me the tour in your neck of the woods. Great Post! That coffee sounds amazing. I’ve not made it to Chinatown yet, but now am craving some spicy noodles! I’m not overly fond of Chinese food, but I am glad to see the options improving in Chinatown! I don’t associate Bahn Mi with Chinese food, but it is something I love so much! Hi Jen. Glad you’re enjoying seeing new options! Def give it a try sometime when you’re there! i miss china town! i need to get there sometime soon. there is a dim sum place in chinatown that i cannot wait to go to again! Yummy! Asian is my favorite cuisine. I would love to do a food tour of NY! I went to New York City this past weekend and unfortunately I didn’t have time to make it to Chinatown. It looks like there’s so much delicious food to be had! I could eat my way through Chinatown. I had no idea there were so many options for styles of food. It’s good knowing where to start. Those desserts look amazing! Chinatown in San Fran is very similar, sketchy and smelly and not a fun place to go- but amazing food in weird little locations! I may stop by Chinatown in NY next time in the city! Hi Amanda! Yes. I’ve been to SF’s Chinatown as well and boy do they have good Chinese food! Especially the egg tarts! I love Chinese food and looking at all of these pictures just made my mouth water and crave it even more! Ah yes Gloria! It’s delish! Go grab some in your area to satisfy the cravings! Now I really want to visit New York Chinatown! 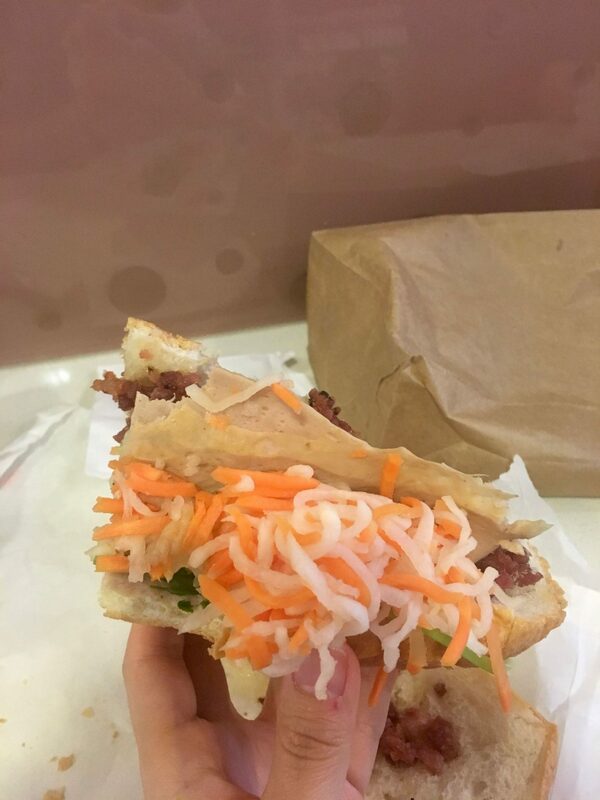 That Banh mi looks SO tasty. I’m totally bookmarking this post! I’ll be in NYC next year and will try to stop at these places. Hi Brittani! Hope you have a good time when you next visit! This is just a day log of a food tour Christina did. There’s so much more in NY! You’ll def enjoy it! I haven’t ever been to Soho or China Town. It does sound like a great place to find authentic food – at least more authentic than Panda Express… no comment on that one. Hi Alicia! Definitely do stop by when you get the chance. It’s a lot of diversity and good stuff all packed together in one place! Oh my gosh I finally know what those pork buns are now!! I had them years ago for the first time in a Chinatown in Hawaii and just a few weeks ago when my aunt brought me one back from NY I wish I knew a place around me to get one they are so yummy!! I live in New York and there surely is so many great restaurants to visit. China town is fabulous. I really love food tours of any kind. This looks like it would be such a great one. Oh my gosh, this brings back so many memories from when I lived in big cities. Visiting Chinatown was always one of my favorite things to do! Yes! I definitely think each town or city’s Chinatown has it’s own uniqueness! I have to admit that I would probably try all these foods if I ever get to Chinatown in New York. The char siu bun sounds so so good. Thanks for sharing all these delicious foods and places. That’s great, Laura! Enjoy yourself!